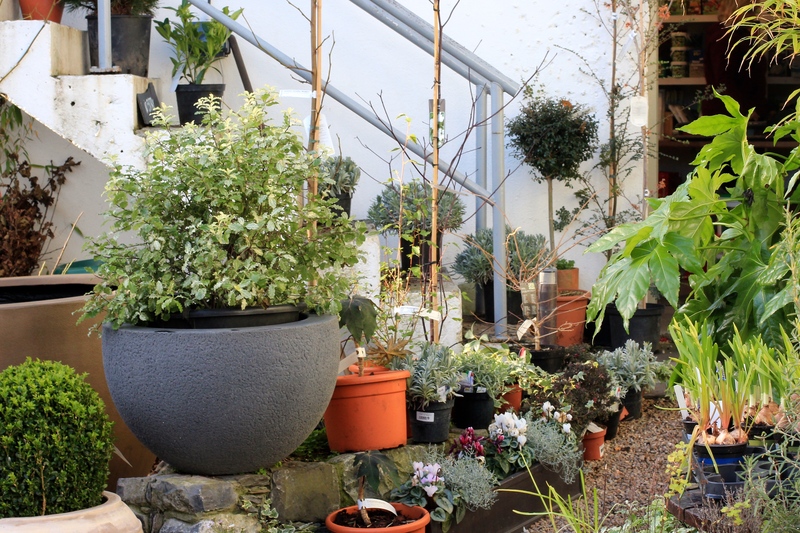 Luckily there are still some garden centres extant in Dublin but luckier still one rather lovely new one, called Howbert & Mays, opened almost there years ago, in the South Dublin suburb of Monkstown. 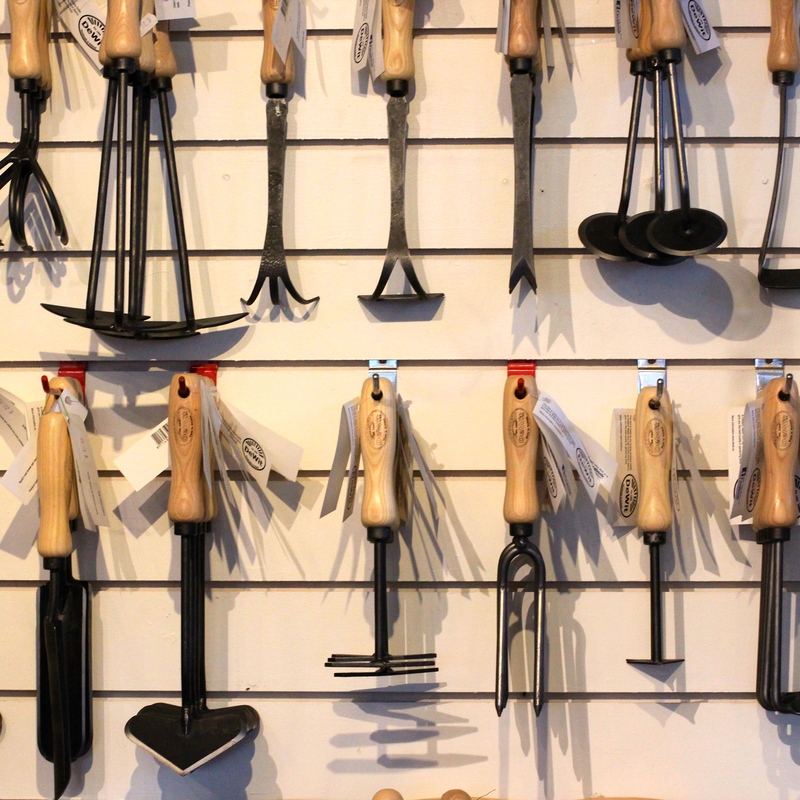 I say luckier still because verily it’s a treasure trove of garden and garden related goodies. Howbert & Mays has three co-owners: two of them Anthea Howbert and Tig Mays run the business on a daily basis. 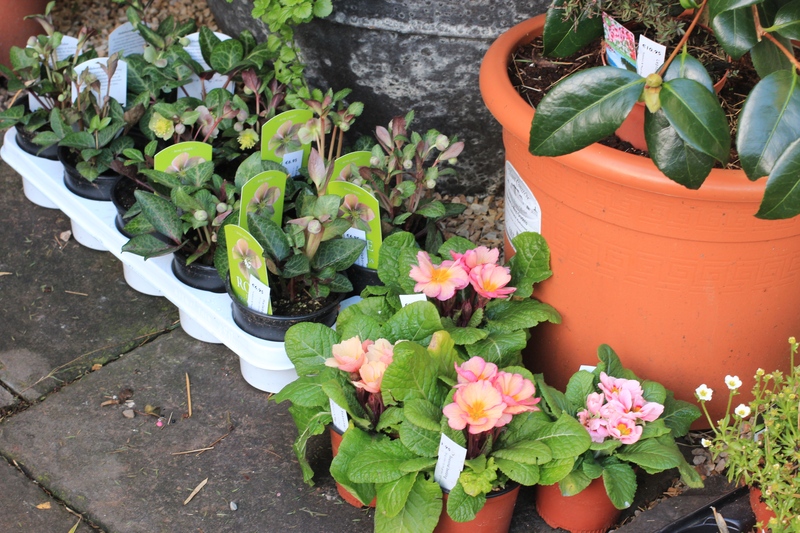 It is several shades different from your average garden centre and the driver of that difference is Tig and Anthea’s good taste and their unerring eye when it comes to sourcing products. 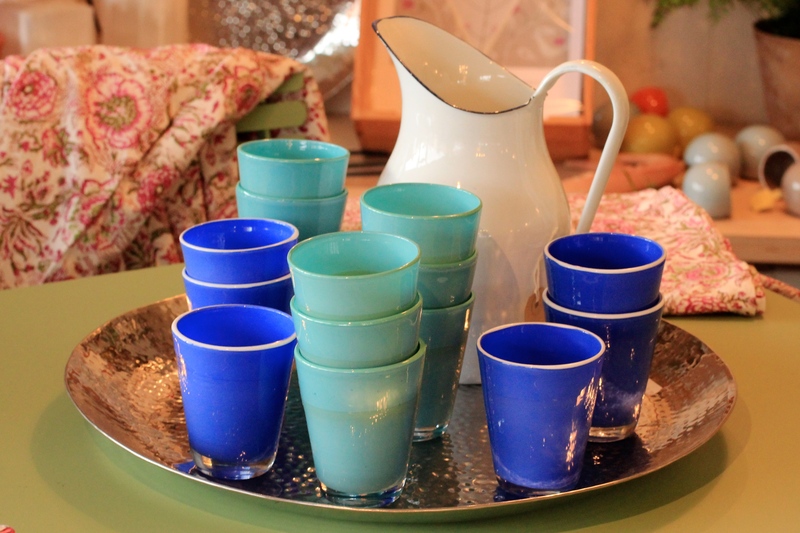 Their stock is not just stylish but also subtly different from what’s available elsewhere. Anthea, a history graduate of Ann Arbor University, grew up in Michigan and Tig, a history of art graduate of Dublin’s Trinity College, grew up in Ireland. So how did the pair meet, marry and end up running a garden centre in Monkstown. They answer is they met when they were both studying at the prestigious gardening school at Longwood Gardens. Anthea was doing the two-year professional gardening course and Tig who had been working in Dublin’s Botanic Gardens went to Longwood on a one year internship. When they finished their studies they came to Ireland and spent two years working as gardeners on the Inish Beg estate in Cork. 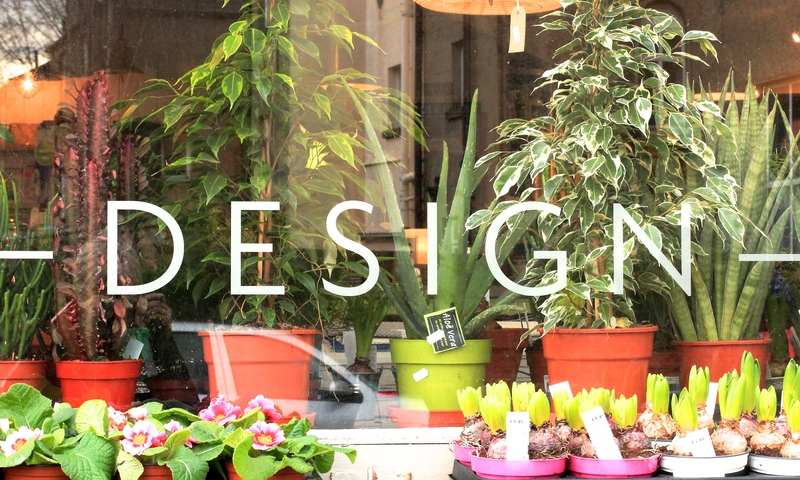 Then they struck out on their own by setting up a garden design and planting business. They worked at that for ten years and during that period they also started an online retailing store. 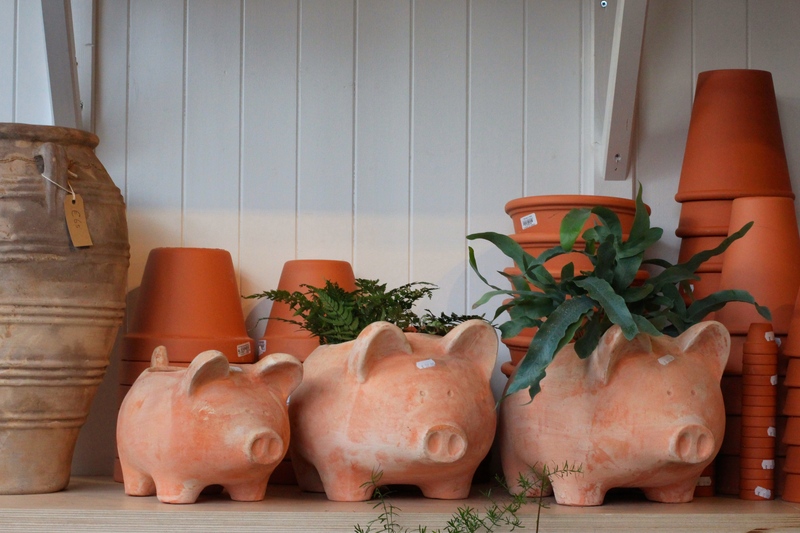 As the online shop took off they found that their home and garden became swamped with stock. Thus the idea of opening up a bricks and mortars premises gradually took root. Over the years Tig had sought occasional advice from a business man whose garden he designed. So before signing the lease for the premises, that is now Howbert & Mays, he again spoke to this businessman who was so taken with the couple’s proposal that he went into partnership with them. 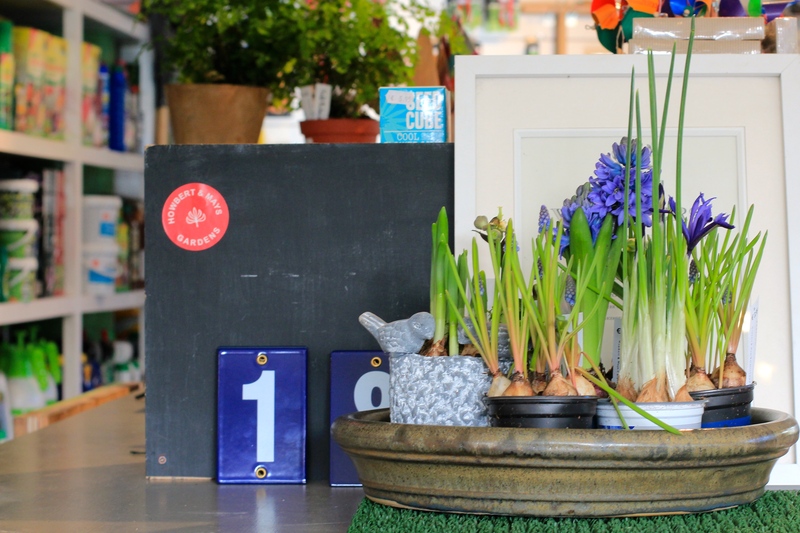 The shop part of Howbert & Mays is a veritable Aladdin’s cave where you will find: houseplants, outdoor lighting, books, cards, high quality garden tools, garden furniture, pots, planters, vases, rugs, logs, seeds …. Nothing is outrageously expensive. 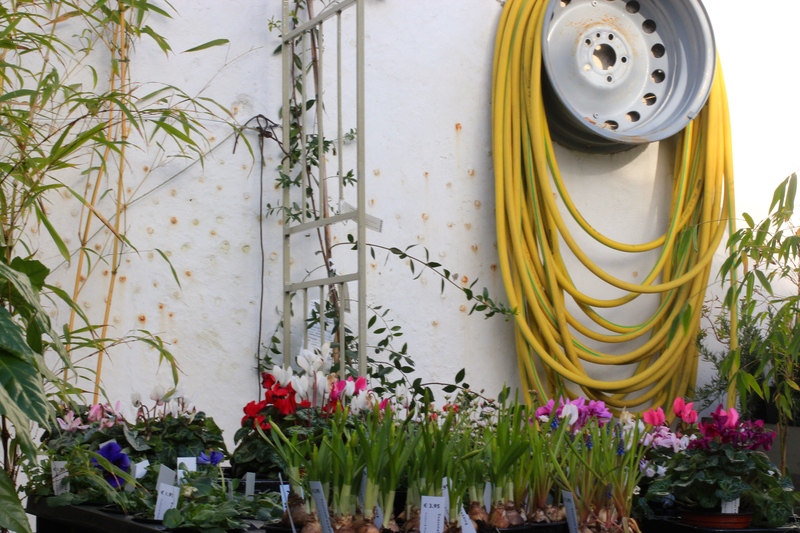 And outside there is a pretty courtyard garden where they display the plants, shrubs and trees they sell. Anthea and Tig are friendly, approachable, and extremely knowledgeable: they are always happy to answer customers’ queries. They also offer a design services either as a two-hour shop based session or as the three/four-hour home consult. Howbert & Mays is a charming place to visit. The stock changes regularly so there are always new goodies to ogle. I rarely go in there without buying something. Anthea and Tig are heading off to a major European garden fair soon so I am looking forward to seeing what they discover there for the shop. I LOVE shops like that, it’s just beautiful. I could spend hours in there. 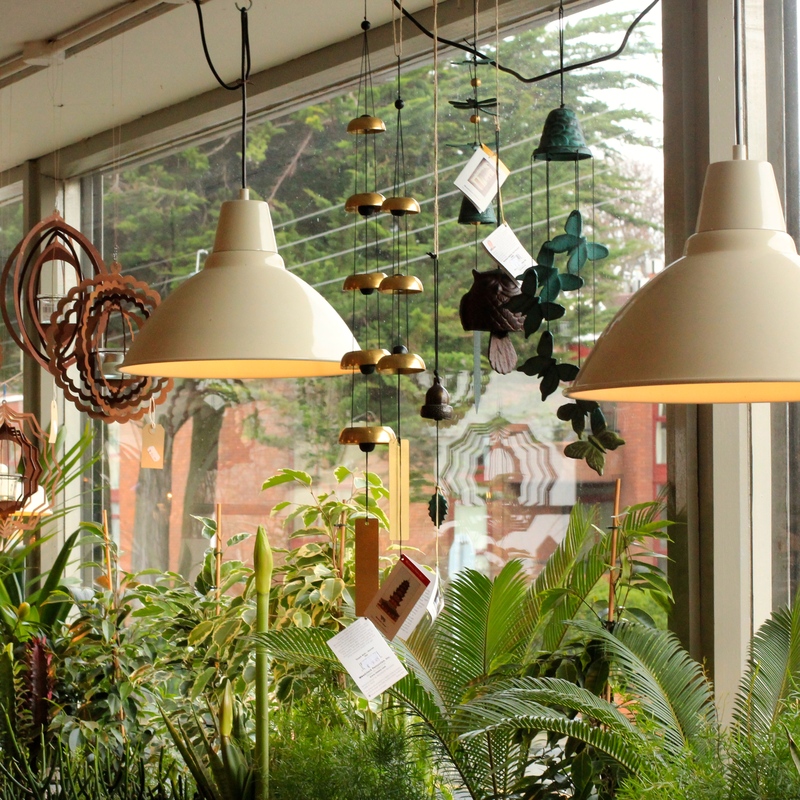 That’s a very pretty garden centre. Love to visit it. Thanks for the info. You are welcome. Hopefully you will get there some day. I can see why you wouldn’t leave there empty-handed. So many lovely items. And nice that the prices are reasonable. It doesn’t even look like a garden centre, more like a residence of Professor Sprouts’, absolutely lovely. Oh dear, I have to confess I don’t know who Professor Sprouts’ is or was – I am now off to google him. This sounds like a lovely store with lots of character. Although snow is still on the ground here, Matt and I just ordered our seeds that we’ll plant in our garden this summer. 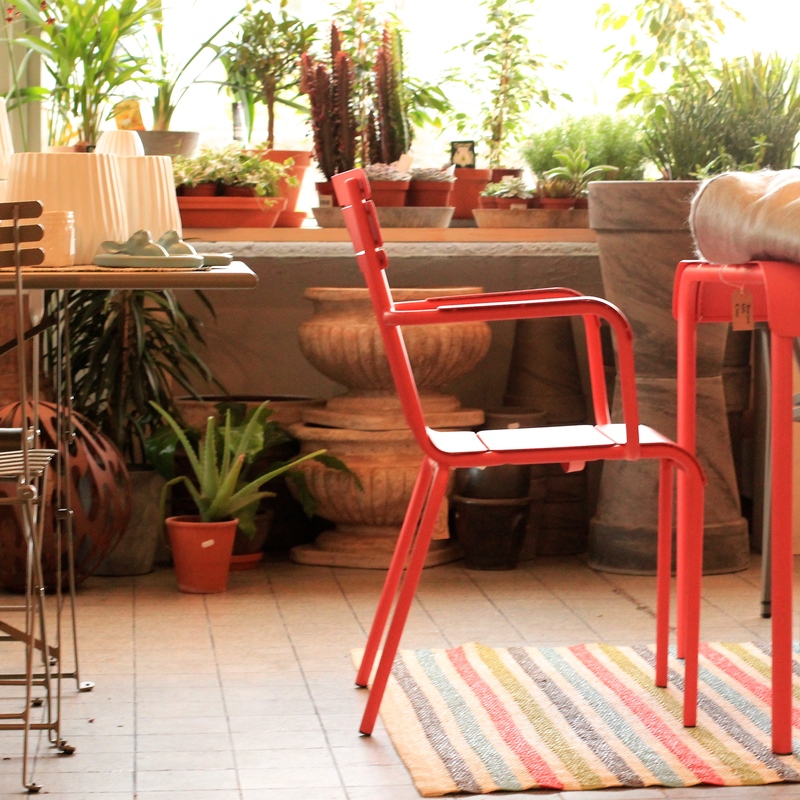 So we’ve got gardening on our minds as well! And washer up 🙂 He doesn’t cook though. Can’t have everything! Greetings, fellow-blogger. 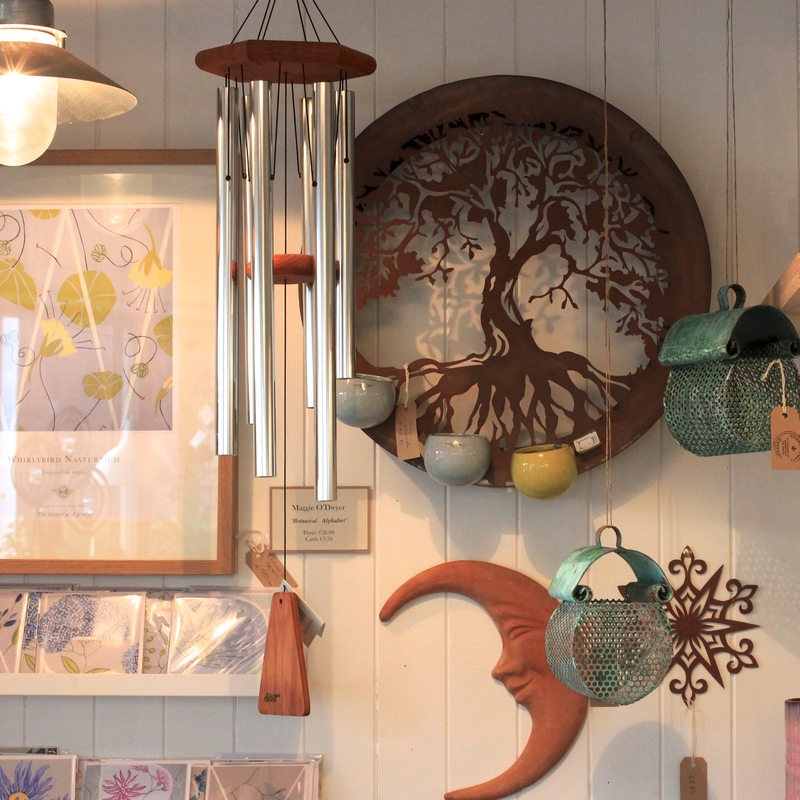 Lovely piece, on a lovely shop. I’ve posted it on my F’book etc. although I better declare an interest, Tig and Anthea are very old, very dear friends of mine. 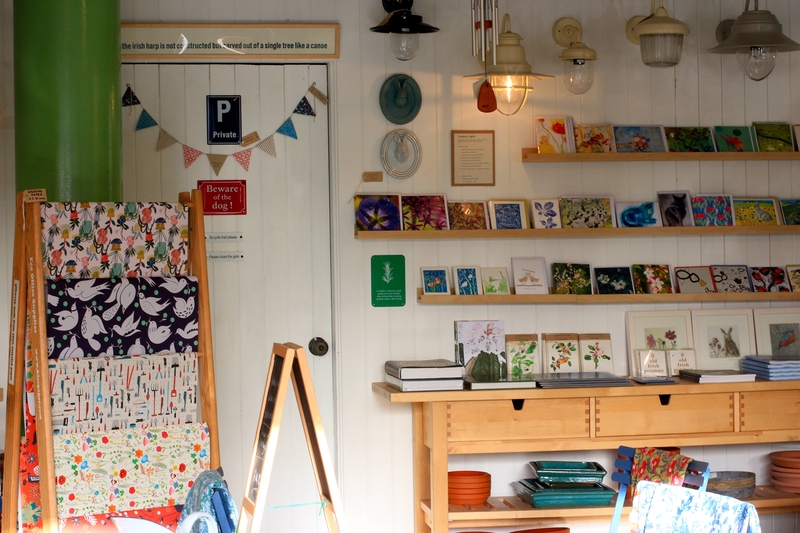 Their shop is beautiful though, and you’ve done it proud. Wonderful pictures too. 🙂 -Arran. Grettings Arran, Thank you so much for sharing my post on social media, that’s much appreciated. Anthea and Tig’s retail creation is indeed wonderful.